Authenticate users in the CHS running remotely on a public IP. Each login attempt is verified in a central database and parameters are passed to a local HotSpot for synchronization. After each user logout, user account is synchronized with a central database. 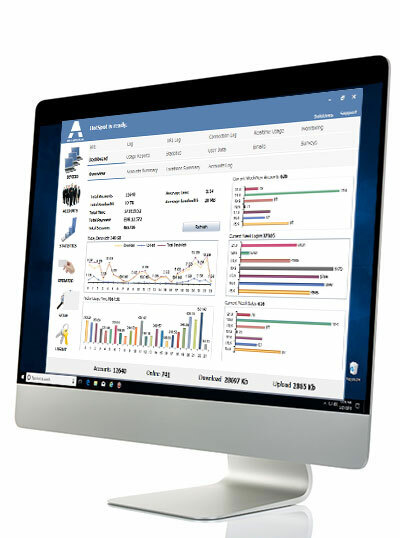 Feature is especially useful for Satellite Internet companies serving ships or remote locations that needs central account management. Administrator can create and manage all accounts on a Central HotSpot Server. Requires Premium edition. Web self-care application provides customers all of their information and available actions through easy interface. 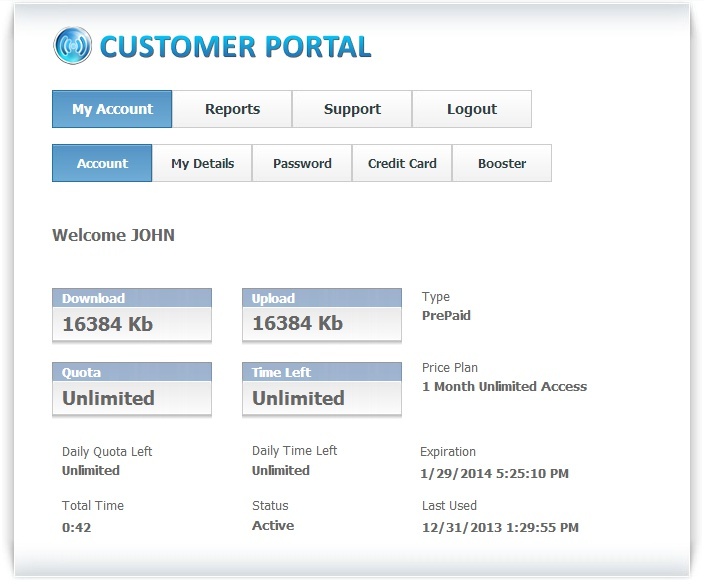 • Booster feature helps customers increase bandwidth in a specified time interval and automatically add charges to the customer bill. 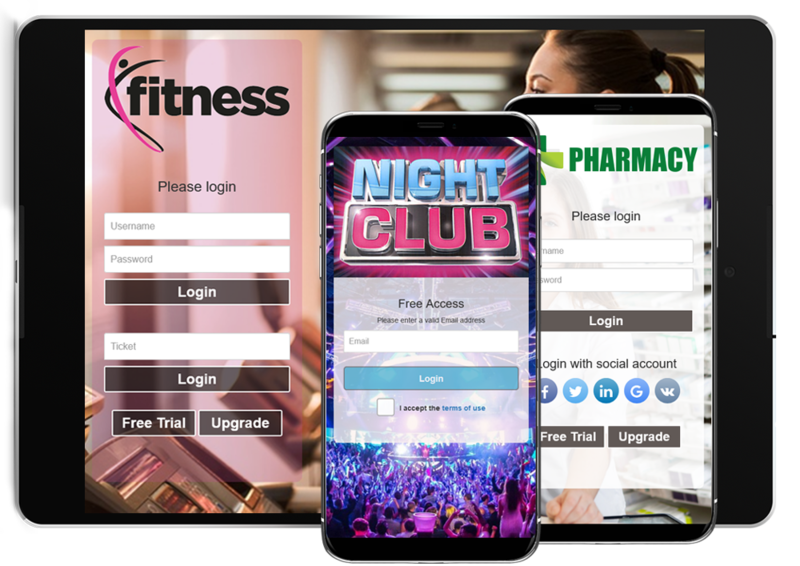 HotSpot pages and themes which are displayed in the customer browser have been simplified to bring responsive design — the same html code for laptop, tablets, smartphones and other mobile devices. Updated pages scale according to the device screen size and eliminate requirement for separate mobile pages. Included themes can be easily changed by choosing Logo, background, branding and buttons. New Bootstrap theme and page group are based on popular Bootstrap framework, so you can modify exiting themes, or build new themes based on pure html, jQuery or Bootstrap frameworks. Easily configure monthly usage for desired accounts. This feature resets quota on the first day of the month. 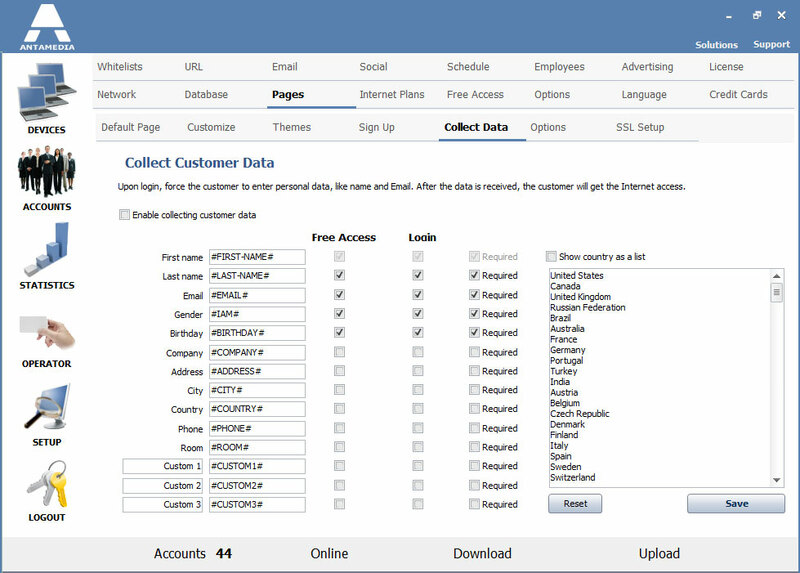 Enhanced Collect Customer Data feature. Ability to choose fields that are collected: first and last name, Email, gender, birthday, company, address, city, country, phone, room. There are 3 custom fields that can be renamed. All fields are configurable separately for free access and standard login. Desired fields can be marked as required.